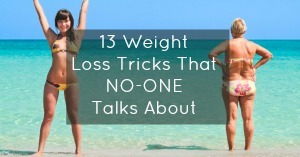 If you don’t know what a tick is, consider yourself lucky! Ticks are considered external parasites, meaning they live off of the blood of animals. According to Wiki, “Ticks are vectors of a number of diseases, including Lyme disease, Q fever (rare; more commonly transmitted by infected excreta), Colorado tick fever, Rocky Mountain spotted fever,African tick bite fever, tularemia, tick-borne relapsing fever, babesiosis, ehrlichiosis, Tick paralysis, and tick-borne meningoencephalitis, as well as bovine anaplasmosis and probably the Heartland virus.” So not only are they parasites, but they are carriers of disease as well. 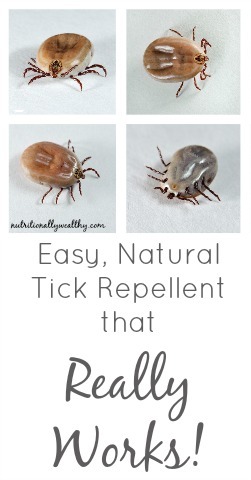 If you live in an area where ticks are common, you will want to pin or bookmark this all natural tick repellent that REALLY WORKS! 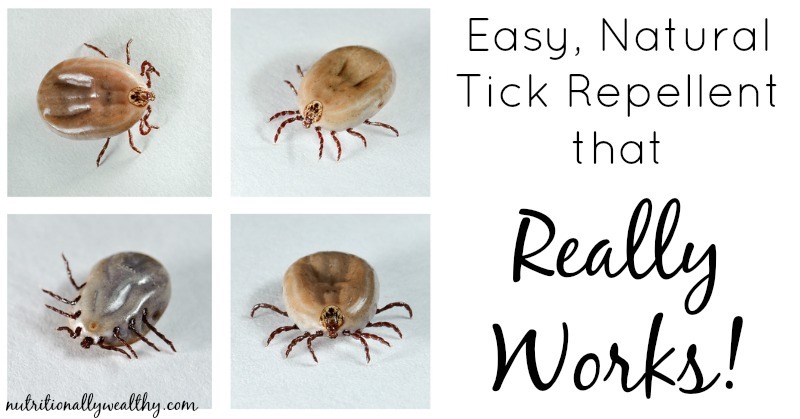 “I cannot tell you how excited I am to discover this ridiculously easy, natural tick repellent that really works! But before I spill the secret, let me give you some background information: We just moved to a property deep in the woods of Pennsylvania. My dog and I were diagnosed at the same time with Lyme’s Disease 2 summers ago. We caught it early, got treated and now we’re all better.